I am often asked where I draw my inspirations from. when I am feeling like I can't find my decorating mojo. Yeah, it happens to everyone. or have that vision in your mind for how you want something to turn out. I never met a Charles Faudree design I didn't like. The red checked settee at the foot of my bed was inspired by him. in that bold scaled buffalo check in my mind before I even bought it. I have always loved red- it is probably my favorite color. Well, next to white, faded French blues, apple greens, black and yellows. Red is ONE of my favorite colors. I use it everywhere in my house. Touches of red in the kitchen with the transferware. A red floral rug in the office. The red toile wallpaper in my bathroom. Love love love romantic touches of red. I also love florals, toiles and original painted furniture with gilded details. along with rich dark woods with that gorgeous patina and lots of patterns playing together. I basically love it all. 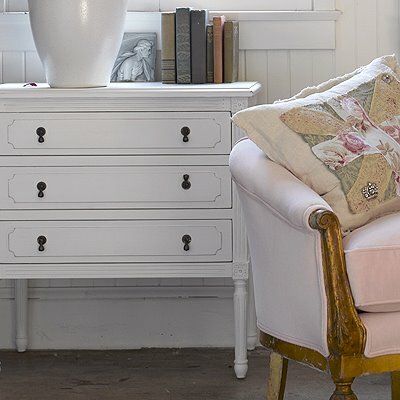 white and pastel palette and chipping painted furniture? I think that's where the 'Cottage' comes in. I think the 'cottage' elements might be limited to just a few well chosen pieces. the shabby look fits perfectly. I love love love shabby, comfortable, crinkly, wrinkly linens and slipcovers. They look like they are ready to plop down on and put your feet up. 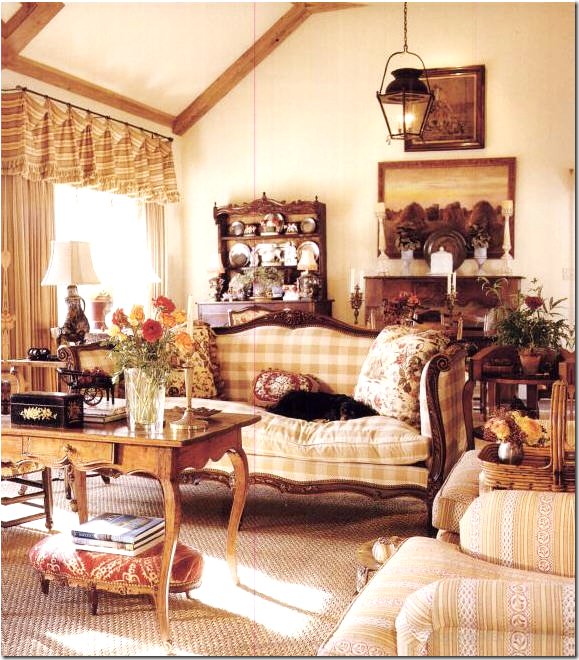 At the same time, I love dainty delicate intricately upholstered settees and french chairs. I guess it depends on the whim and feeling I am looking for in my room at the time. 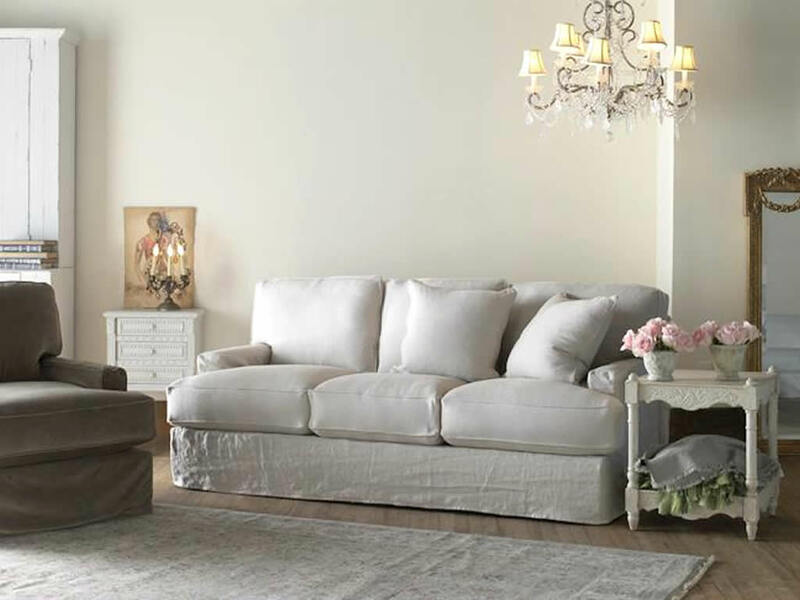 I actually moved a gorgeous expensive settee out to the guest cottage in favor of 2 very affordable slipcovered shabby sofas in the house. living room in winter next to the big fireplace. Though it's only a matter of time before that settee will come back in. as are the ones in my office and bedroom. roses, lilacs, cottage blooms of any kind. a few small elements and flowers. and those pink accents will stay stored away until they are needed. So that's just a little bit about 2 of my biggest inspirations for my rooms and style. Charles Faudree is definitely my favorite as you know. 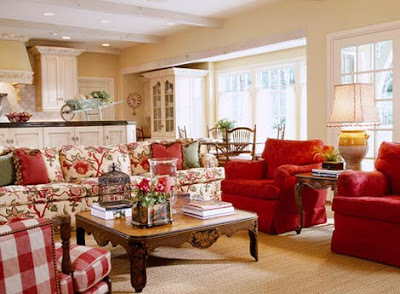 I certainly love red and love your settee. I was very surprised to find your spread in the Romantic Country magazine today at the grocery store. I had to buy a copy. Congrats!! I love both of those designers as well Courtney. I could spend hours looking thru their books. You do such a great job combining the two in your home.I am trying to achieve that myself slowly but surely. Enjoyed the beautiful rooms! Love anything French. I'm French and leaving in small house in PARIS, and I love Rachel Ashwell'style because of his apparent simplicity. 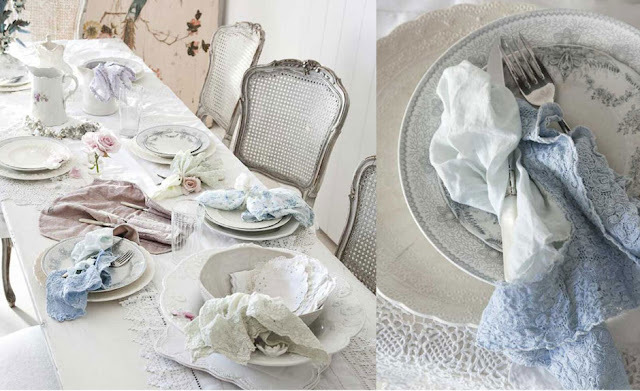 After en english romantic periode my house is a work in progress to more white and light pink. Hi theгe to every singlе onе, it's in fact a fastidious for me to pay a quick visit this web page, it includes precious Information. Charles, and Rachel are great. I've drawn inspiration from them as well. I read both their books years ago, and got lost in them. I can see the influence in your design. Hmmm....I am getting a feel for Country French...I guess that what I thought was Country French is more Shabby Chic. Country French is more formal than I had supposed it was. I obviously need to learn from the Masters instead of people who may or may NOT know what they are talking about! Me too! 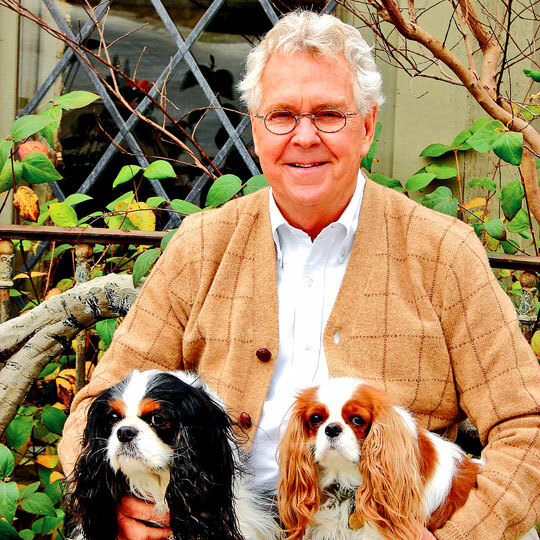 I LOVE Charles Faudree and the most prominent color in my home is RED because it makes me smile..Anything French Country, I positively ADORE!! You do an awesome job, Courtney, of translating what inspires you into something GORGEOUS, always. A very interesting post. I like William Morris designs, and they go well with our Craftsman-style bungalow that was built in 1920. I too saw your magazine spread in Romantic Country. I thought, "I know that house!" and as I read on I realized why. You are most deserving and I predict there will be other. Beautiful work. One word - YOU! You inspire me :):)! Yes you are up there with Rachel and Charles! Thanks for a wonderful post! What a beautiful post today!!! You know how much I love pink and to see it show up in the rooms gave me so many ideas. 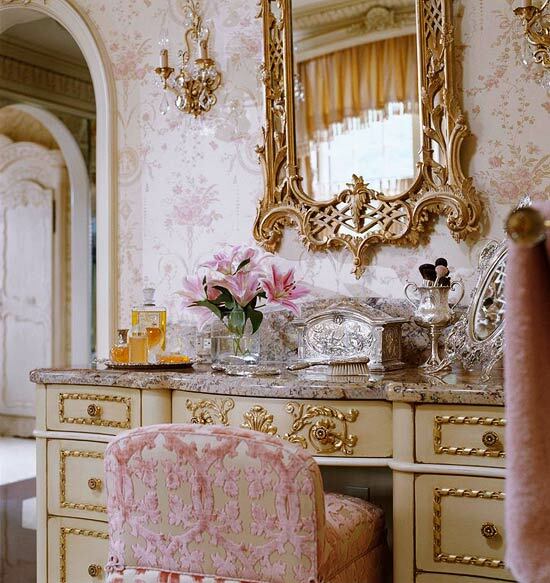 The vanity with the pink chair was my favorite!! I can't wait to see what you'll do next. You have a beautiful talent of your own that comes from the heart. I see your going to be featured in Romantic Homes next month Courtney! Can't wait to get that copy! Congrats! 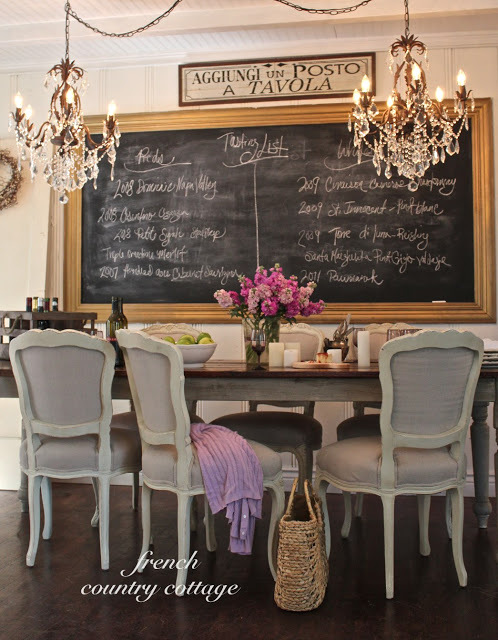 You have the most beautiful French Country Cottage! 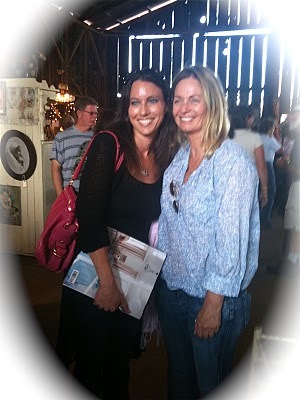 There are so many designers I love...Rachel Ashwell, Charles Faudree, Selena Lake, Suellen Gregory, Carolyn Westbrook, Jessica McClintock...I could go on and on! 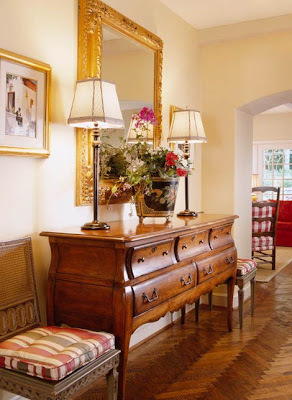 I do love Charles' feminine french looks in bedrooms...glorious! 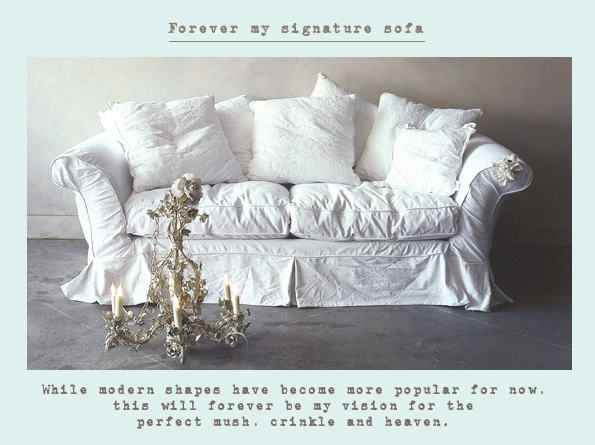 Oh Courtney I love this post because I've loved French Country for over a decade and Shabby Chic too. Your style is a comfortable mix of both. Thanks for sharing what you know and so many mixed styles. Yes, yes, yes! Charles Faudree! My mother loved his work and introduced me to him years ago. Totally my style. I like Rachel Ashwell's style, but shabby chic just doesn't really work with the amazing furniture my husband and I have collected for so many years. I will not be painting it white! lol! Nice post.